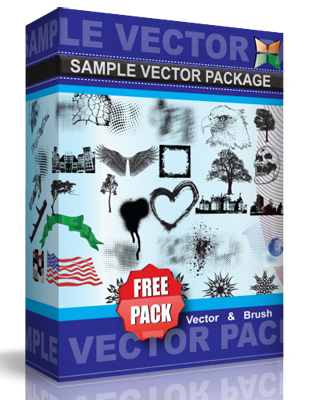 Free vector ornament decorations. There are 4 designs and some variety with outlines. This awesome vector floral illustration was made by mixing unique lines, swirls, leaves. The traditions of flourish ornaments came from antiquity.